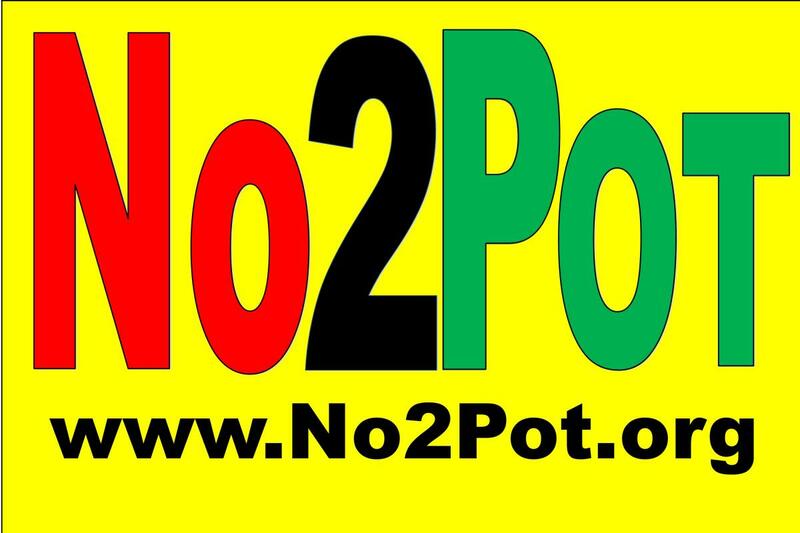 Attorney John B. Morgan, Esq., Mayor of Orlando's Shadow Gov't | If you think legalizing marijuana won't affect you... Think Again. Does this sound like someone who is concerned about your family member or sick people? Sounds more like someone who wants legalize marijuana at all costs to our families, youth, highways, and communities.